​SAFNA’s filtration strainer/filter housings are manufactured in many sizes and configurations, and serve as basket strainers or bag filters. In all cases, covers are easily removed without any special tools. Bags or baskets are replaced or cleaned. 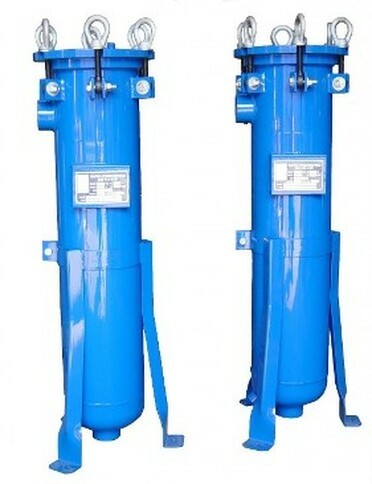 ​Model ESBF-200 single bag filter housings are offered in two standard sizes with a variety of pipe connection styles and sizes. Flanged connections are also available. The SAFNA line of Single Bag Filters are built to last and can be engineered to your specifications. We also build High Pressure Filter Housings ranging to 1440psi and up.